Welcome home! This is your opportunity to own a multi-family residence on an acre in a fantastic sunny location! 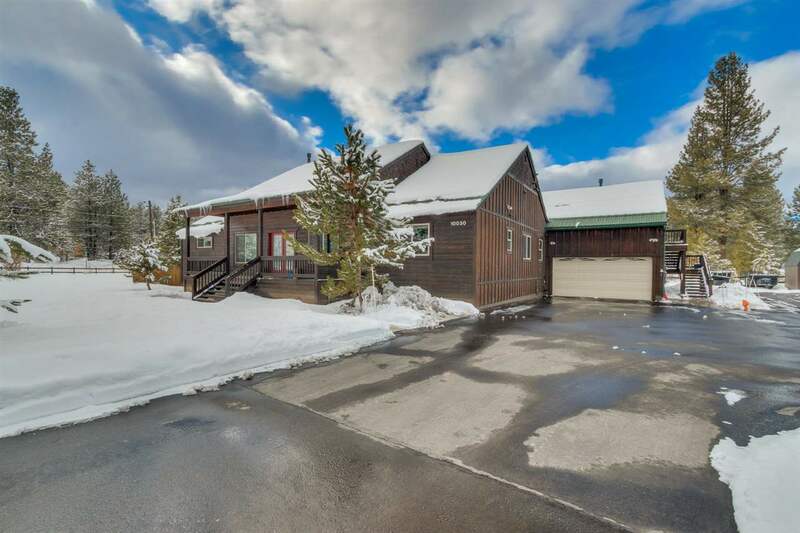 Two separate houses are enough for the extended family, 3200 sq ft w/ 4 bed 2.5 bath in main house, large deck and lawn, tons of space in unit above garage! 1200 sq ft 2 bed 1.5 bath in guest house w/ few steps, open floor plan, rock patio with privacy great for enjoying sunny Sierra afternoons! 4 large 10x12 storage sheds, 2 2 car garages + bonus one car garage! See virtual tour for more photos!